With the onset of new age digitization, share trading has also been revolutionized in the form mobile share trading apps. India has emerged as the world’s fastest-growing market for mobile-based stock trading ever since its launch in 2010. 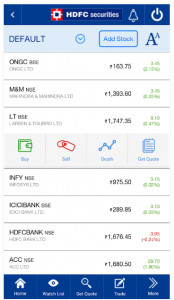 Every online broker has launched its mobile app for users to conveniently trade while on a go. Here are few of the mobile trading apps from leading brokers. This is just the information and not any investment advice. 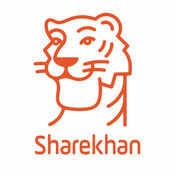 Sharekhan is one of the most popular mobile share trading apps in the Indian market. it offers extensive features for both traders and investors alike. You can easily trade, manage the portfolio and keep track of your stocks. Ashi chart to check the trend of any stock. 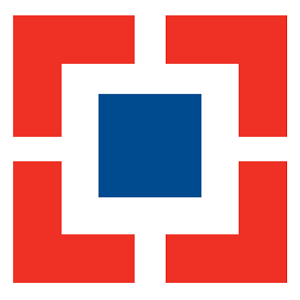 HDFC Securities Mobile Trading is officially mobile app from HDFC Securities. 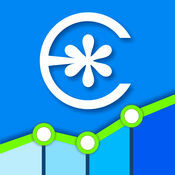 The app has the entire features essential to trade in stock market. One can trade in NSE/BSE, in derivatives, and equity. You can setup SIP using Do It Yourself Systematic Investment Plan (DIYSIP) and invest in stocks, Gold ETFs and Index ETFs. 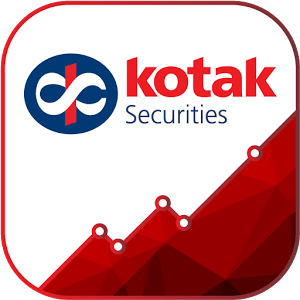 The Kotak Stock Trader (KST) app is the official mobile trading app for Kotak Securities Limited. Kotak was among the first few stock brokers who build Mobile Stock Trading App for its customer. • It offers real-time stock quotes, shares market movements and helps you track your portfolio on the go. Economic Times based on your preferences. 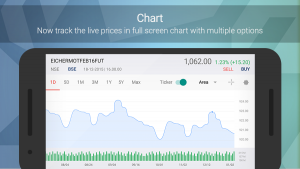 • Kotak Stock Trader app users can connect to Live TV 24 x 7 facilitated by Bloomberg TV. 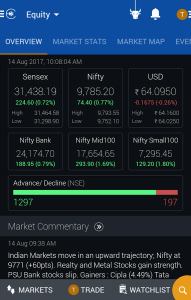 sends real-time Nifty and Sensex updates on your phone. made across all platforms i.e. KEAT Pro X, KST or Website. 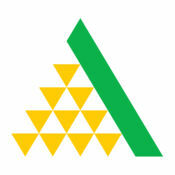 Angel Broking mobile app, powered by ARQ, is the official mobile trading app for Angel Broking Pvt Ltd. They are marketing the app calling ARQ as a hi-tech auto advisory engine. Innovative features like real-time fund transfer-ability through 40+ banks gives every Angel Broking App user an added advantage. • Profiling based mutual funds advisory. 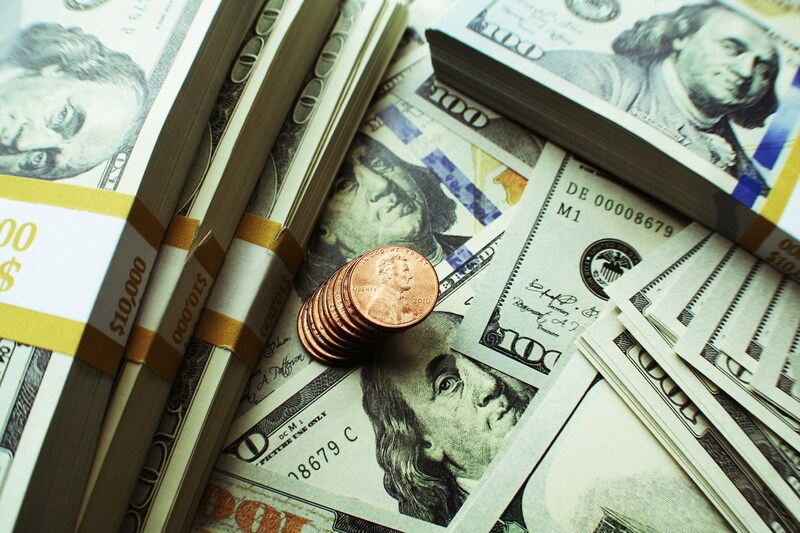 • View your Funds summary reports and Mark payout for your holdings. direct access to all Non-trading information in the app. It’s as simple as a single TAP. • Link Aadhaar with your Angel account. • Now enabled SIP for AXIS & KOTAK bank users. Mobile Trader is officially mobile app from Edelweiss. You can track and trade across Equity, Derivatives, Currency Derivatives, NCDs, Bonds, Debt, e-SIP and Mutual Funds across NSE & BSE. The features are divided between Pre login & Post login sessions. Mobile Trader was awarded Best Mobile App in consumer service by BBC Knowledge, Digital Marketing Awards and also ABP BFSI Award for best use of mobile technology in the financial sector. Do share your thoughts and experience in the comments below for the above explained apps.